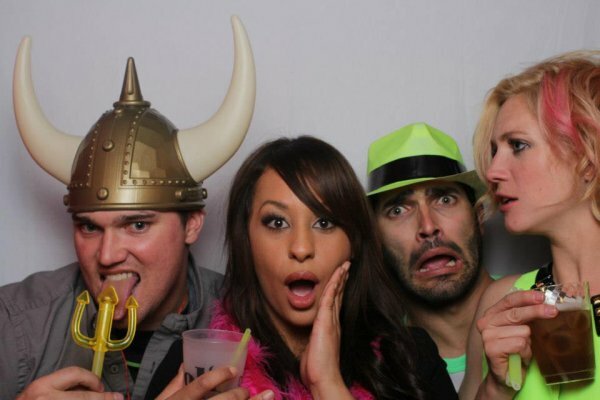 ° Tyler Hoechlin ♥ Brittany Snow °. ° Tyler Hoechlin ♥ Brittany Snow °. Wallpaper and background images in the Тайлер Хеклин club tagged: tyler hoechlin 2013 brittany snow.